Turkey’s Education Ministry is in the process of including the concept of jihad in compulsory school curricula, the Cumhuriyet daily reported on Friday. Speaking during a press conference on Friday, Education Minister İsmet Yılmaz explained the details of the new curriculum to members of the press. The new curriculum, which will be finalized in February, will be put into effect during the 2017-2018 academic year. According to Cumhuriyet, the concept of jihad will be compulsory in school curricula after seventh grade. Yılmaz said the ministry has removed a chapter on the theory of evolution from a textbook for 12th graders, according to a newly announced curriculum by the ministry. 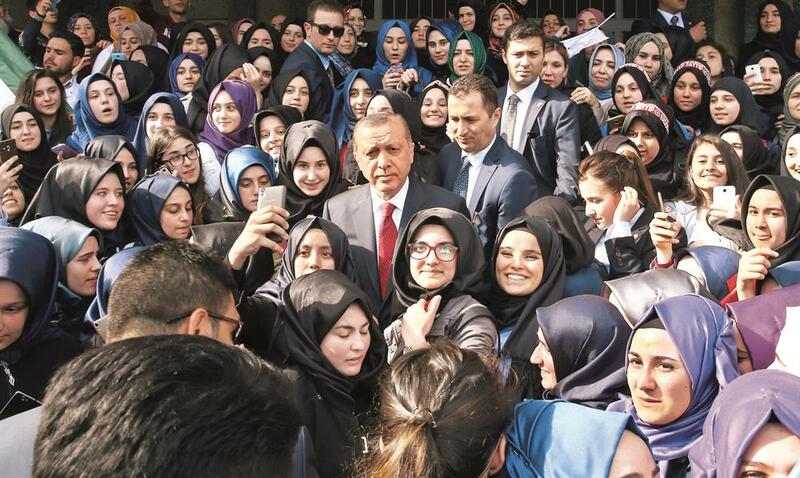 When the AKP took power in 2002, around 65,000 students were enrolled in imam-hatip schools, which are widely criticized for instilling a political Islamist ideology. That figure had risen to more than 1.5 million by 2016.